Encounters has been around since 2013 when they released their debut, Houses, through Neon Doom Records. Beneath the Forces of Contradiction is their first release on Primitive Temples. This is only the second release on the fledgling label. Todd Watson, maybe best known for his work as Husere Grav (I reviewed their latest album here) is one of the faces behind the Encounters collective. He is also the owner of the Primitive Temples label. While the label itself, as well as Encounters and Husere Grav may all be reasonably new names to readers, the man behind the mastering of the album, John Stillings of Steel Hook Prostheses and resident mastering tech for Malignant Records, should not be new to many. There are some people in the various parts of the music industry whom lend credence to a project, they give it an air of legitimacy, just by being associated with the project, no matter how great or minor the form. A comparison in similar genres could be made to Peter Andersson of raison d’etre. Peter’s name frequently arises as the mastering tech behind certain albums, and whenever his name is attached there is always a very good chance that I will love the music, regardless of genre. 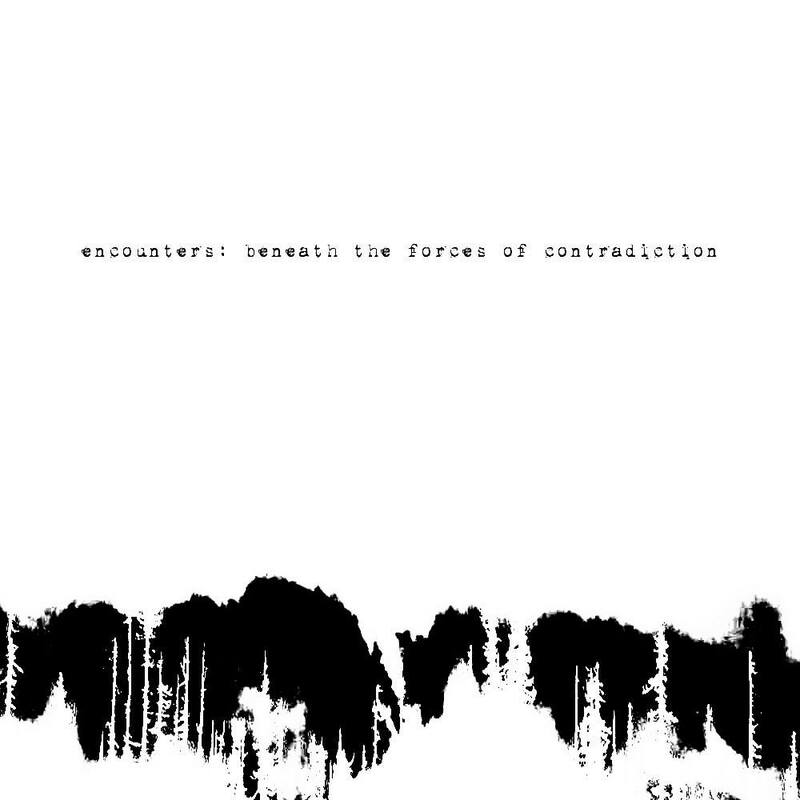 Encounters is made up of four musicians: the aforementioned T. Watson is accompanied by Rajj Bhatt, Jason Pool and Brian Slaughter on this musical excursion. Beneath the Forces of Contradiction, true to its name, uses “encounters” as the basis for their musical vision. Encounters with the dead, to be precise. The album seeks to recreate or at least draw similar emotions in relation to encountering the dead, as they continue to traverse the Earth, awaiting their final rest. In the press release Encounters uses a quote from the 19th Century author E. Bulwer-Lytton, known among other things for his writing of The Last Days of Pompeii, documenting the destruction of the ancient Roman town by the carnage of the volcanic eruption on Mount Vesuvius. They also draw inspiration from the pet project of Sir Arthur Conan Doyle, the creator of Sherlock Holmes. Doyle was heavily invested in collecting spiritualist photography. He was enamored with the idea of supernatural beings making encounters with humanity. His collection of photos are a sort of proof of these encounters, seeming to show the actual visitation of supernatural beings to the living. While some of the album moves into heavily distorted death industrial territory, other tracks take on a much lighter and more dark ambient leaning sound. These variations in style seek to symbolize the differences in the ghostly apparitions. Some will be malevolent beings, angered by the circumstances of their passing or by their inability to make the full transition into the afterlife. Others will float through this sort of purgatory in a more somber or depressed emotional state. When the apparitions are angry, the music will soar to devastating heights, an onslaught upon the senses. Yet, the other, less aggravated, entities will exude an air of patience, the soundscapes taking on a hollow and at times almost meditative droning. Beneath the Forces of Contradiction will be best suited to listeners whom enjoy their dark ambient with a harsher edge. Anyone familiar with the works of John Stillings should know this sort of balance of which I speak. 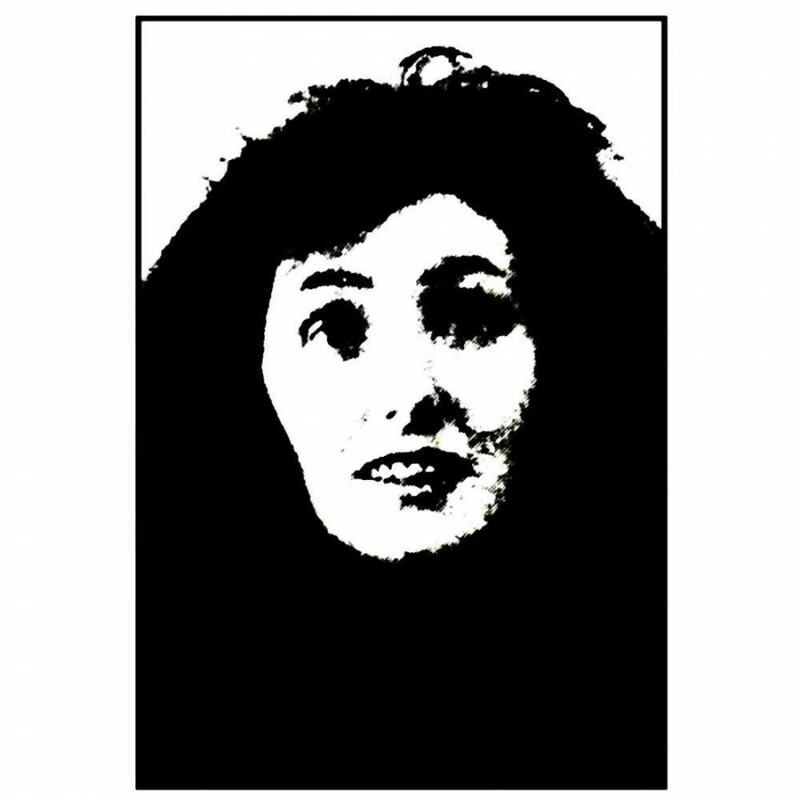 The music never turns into that dreaded harsh noise wall format, it manages to lightly balance itself between dark ambient and death industrial. It has enough subtlety to keep the discerning dark ambient fan interested and at relative ease of mind, while it has enough aggression to satiate the demands of the death industrial crowd. Both communities should surely take a look at this well prepared and intricately detailed release. Nota bene: While there is no sample of this release online, the digipak is selling for a mere $3 here. I have a copy and it’s just as well crafted as anything else in my collection. You really can’t go wrong with giving it a try.